Things change. Some for the better. Some for the worse. 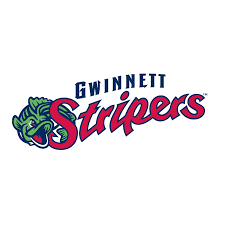 Not many of us liked it when the name changed from the Gwinnett Braves to the Gwinnett Stripers. That was then. Now? The Gwinnett Stripers offer 70 ways to enjoy baseball close to home in 2019. Starting with Opening Day on April 4th, the Gwinnett Stripers will begin the first of 70 home games at Coolray Field, not far from the Mall that Devoured Buford. No, we might not win them all but they’ll all be fun to attend. Going to a game is simply fun. A friend and I saw the Falcons play in Atlanta. We were so high up in the stadium, I thought we’d need oxygen masks to breathe. If we fell down the stairs, we wouldn’t stop rolling until we went through the uprights. You can be home in bed after a Stripers game before you’d even get to your car at the old Braves’ stadium — hoping you still had your tires. 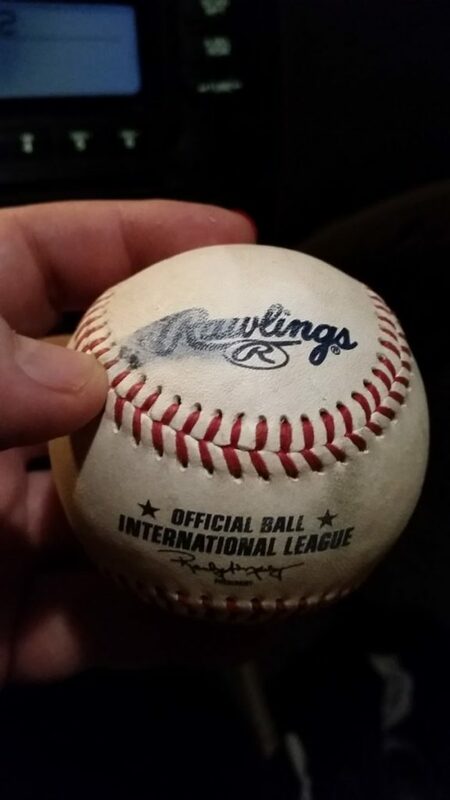 The only problem with parking at a Gwinnett Stripers game is you’re so close that a foul ball might ding your car. The bright side? You can keep the ball! 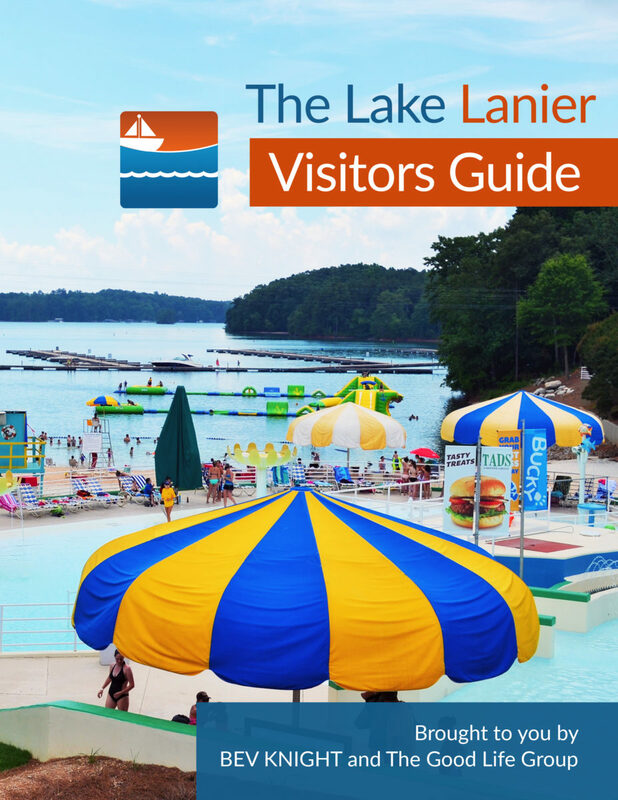 A few of the 70 ways to enjoy the Gwinnett Stripers this season. 10 Premium Giveaways: Bobby Cox Hall of Fame Jersey; Ronald Acuna Jr. NL Rookie of the Year Bobblehead; “Swanberson” Bobblehead; Ozzie Albies Bobblehead, and more. Theme Nights: Star Wars, Superhero, Princess & Pirates, Outdoors, Salute to Armed Forces, Pink in the Park, and more. Swag Monday: The first 500 fans receive a unique Stripers-themed giveaway item. Coolray Family Value Tuesday: $2 hot dogs and $1 desserts! Wet Nose Wednesday: Free admission for dogs with paid owner. Sunday Funday: Pregame catch on the field. Postgame kids run the bases. Take your kids, your friends or yourself out to the old ball game at Coolray Field to enjoy the spectacle of the Gwinnett Stripers baseball team. The Gwinnett Stripers offer 70 ways to enjoy baseball in 2019.